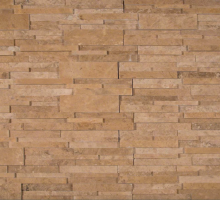 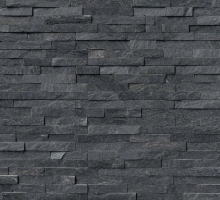 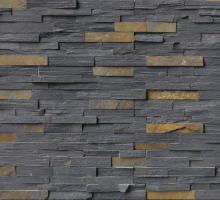 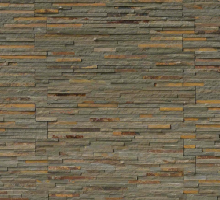 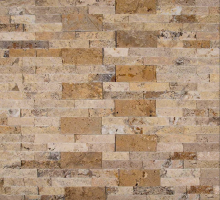 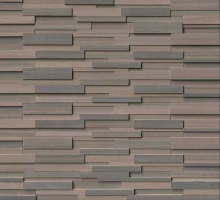 Cordoba Noche ledger panels are high quality traditional travertine noche with a warm brown hue. 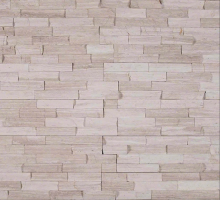 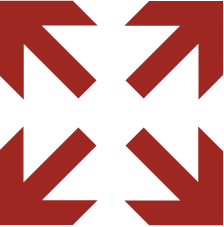 The color and texture accommodates the most delicate taste as well as the contemporary and trendy styles. 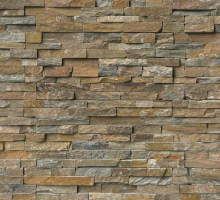 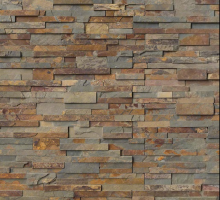 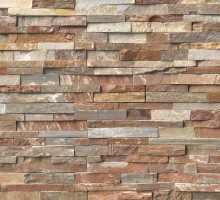 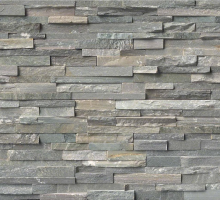 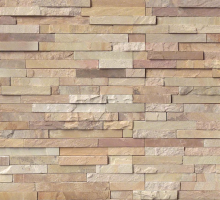 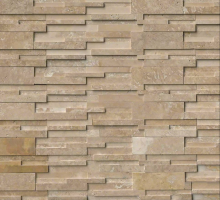 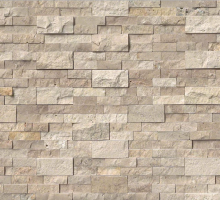 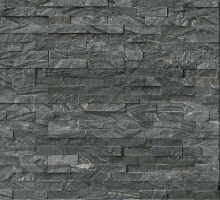 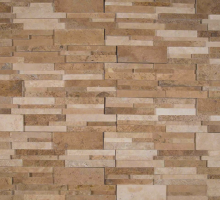 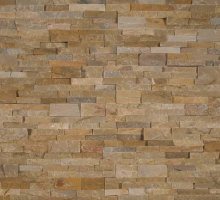 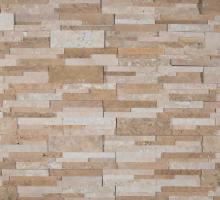 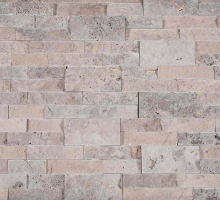 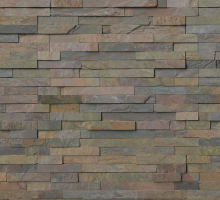 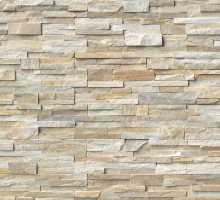 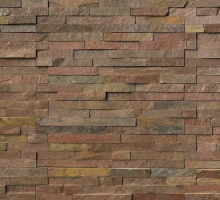 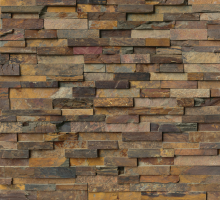 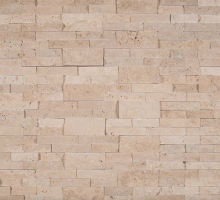 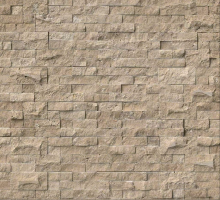 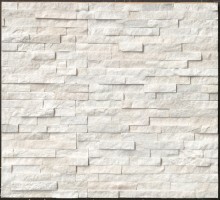 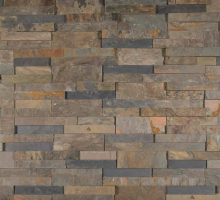 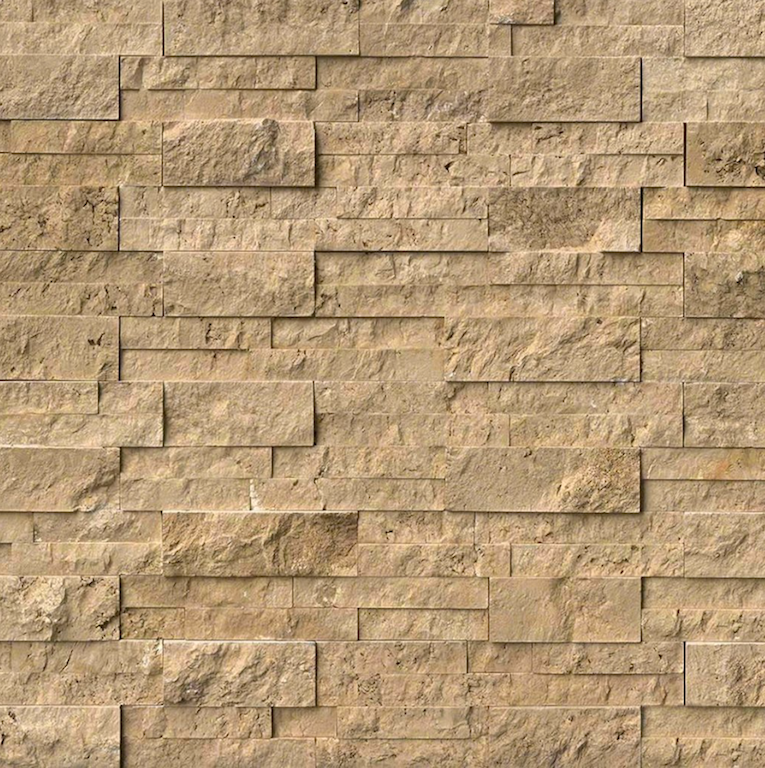 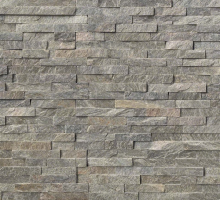 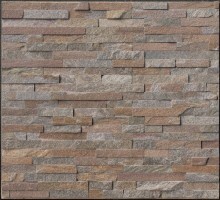 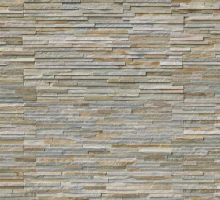 The split face travertine 6" x 24" ledger panels are perfect for hardscaping projects and interior walls. 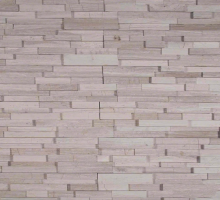 We recommend both interior and exterior applications in commercial and residential projects.